Wilfred Andrew-Rose was a Trinidadian diplomat, politician, and a former parliamentarian in the West Indies Federal Parliament. Andrew-Rose served as a Member of the House of Representatives of the West Indies Federation from 1958 to 1962. He served as Minister of Communications and Works on the Federal Council of State. 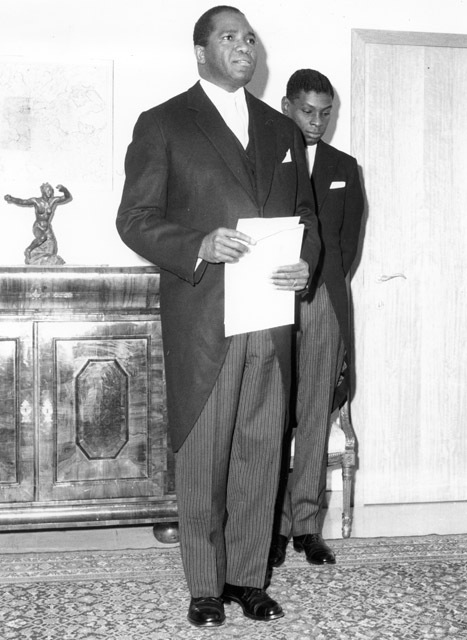 In 1962, he was appointed Trinidad and Tobago's first High Commissioner to Canada. He later served as Trinidad and Tobago’s first Ambassador to Brazil, and Head of the Mission of Trinidad and Tobago to the European Economic Commission. Andrew-Rose was married to wife Olga Rose (née Marcano), and the father of one son (Peter).